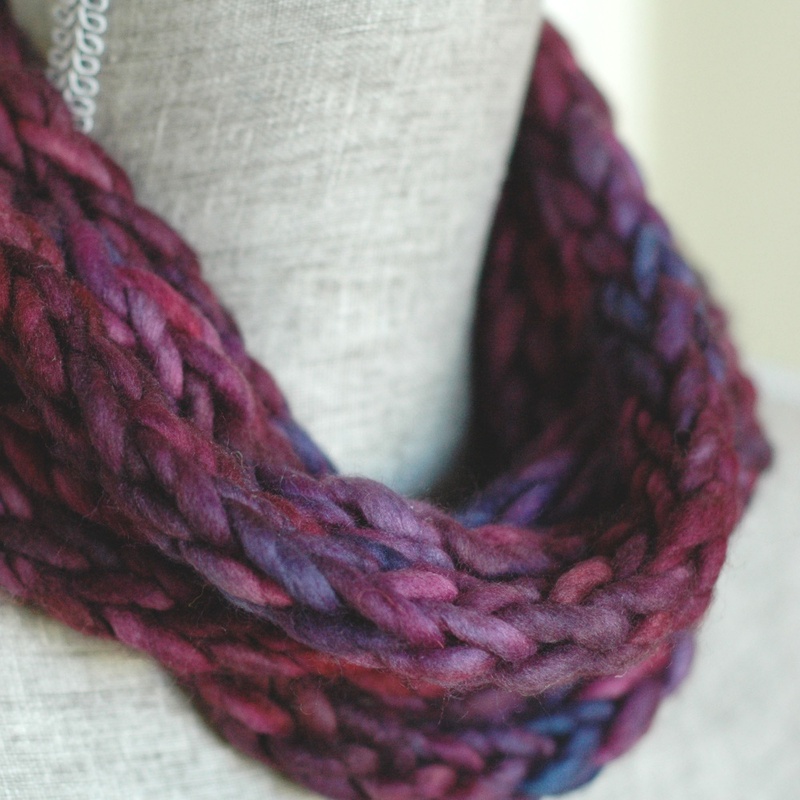 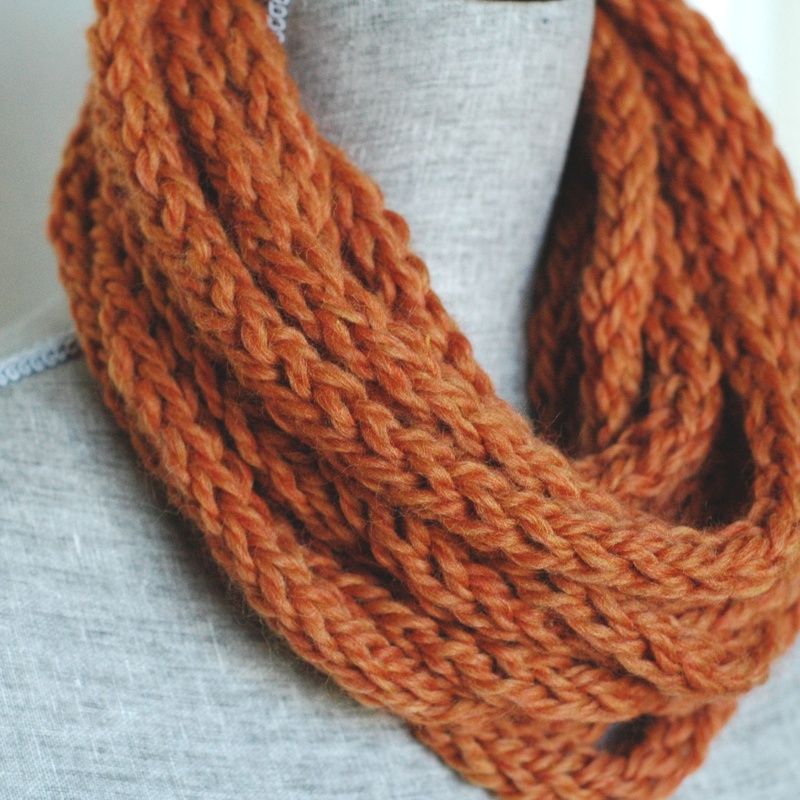 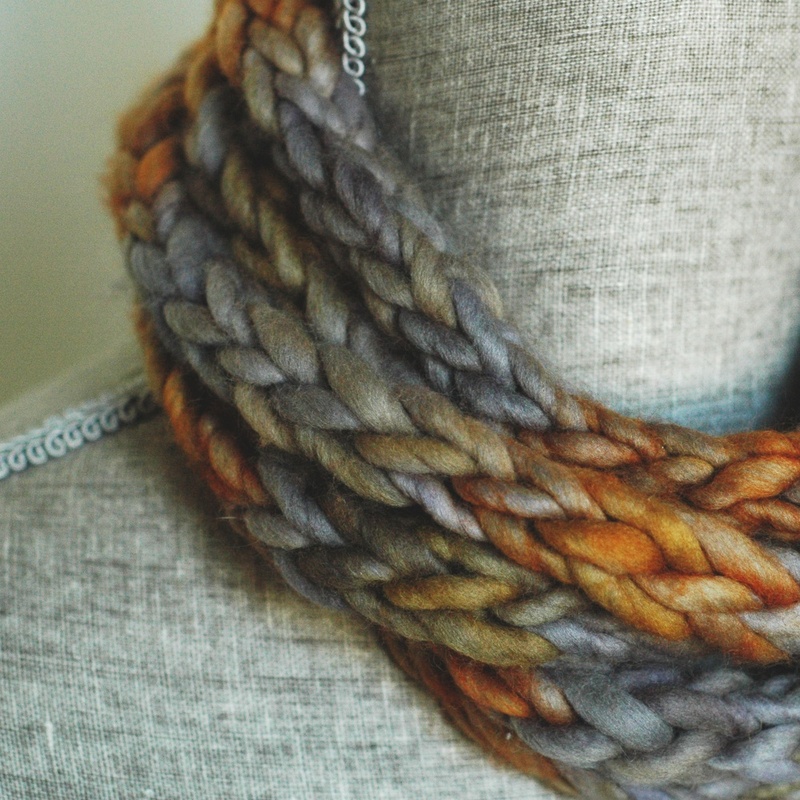 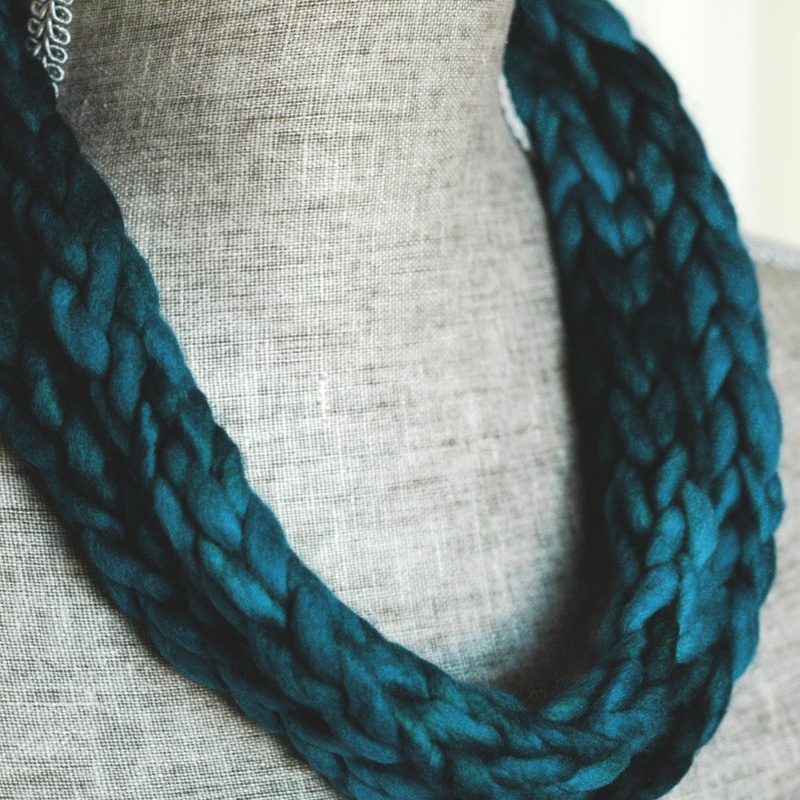 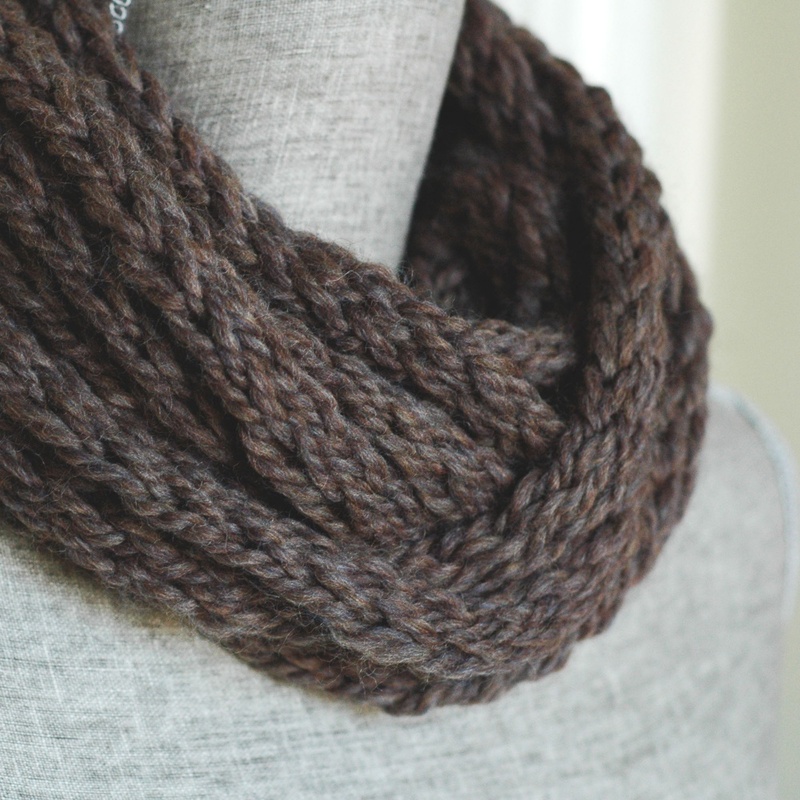 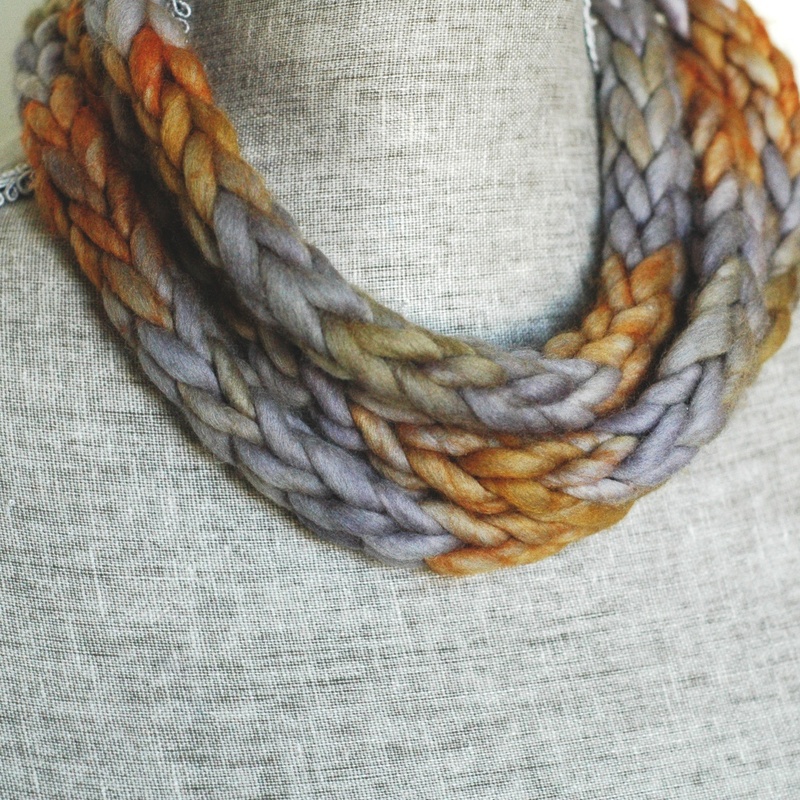 Urban Peasant neckwear is unique and versatile – a marriage of the warmth of scarf and the beauty of a necklace. 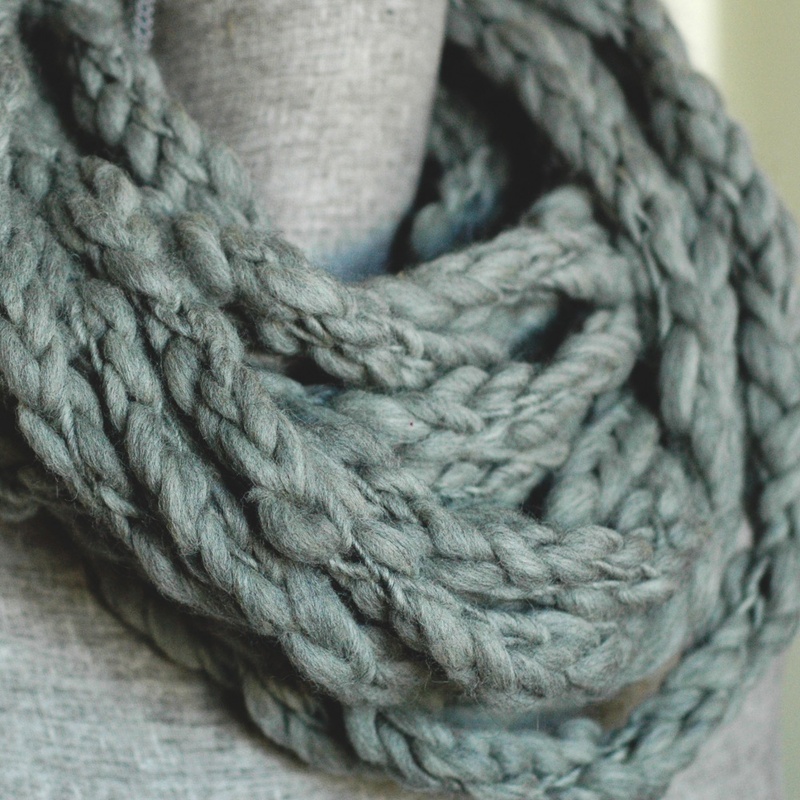 Hand-crafted with natural fibres. 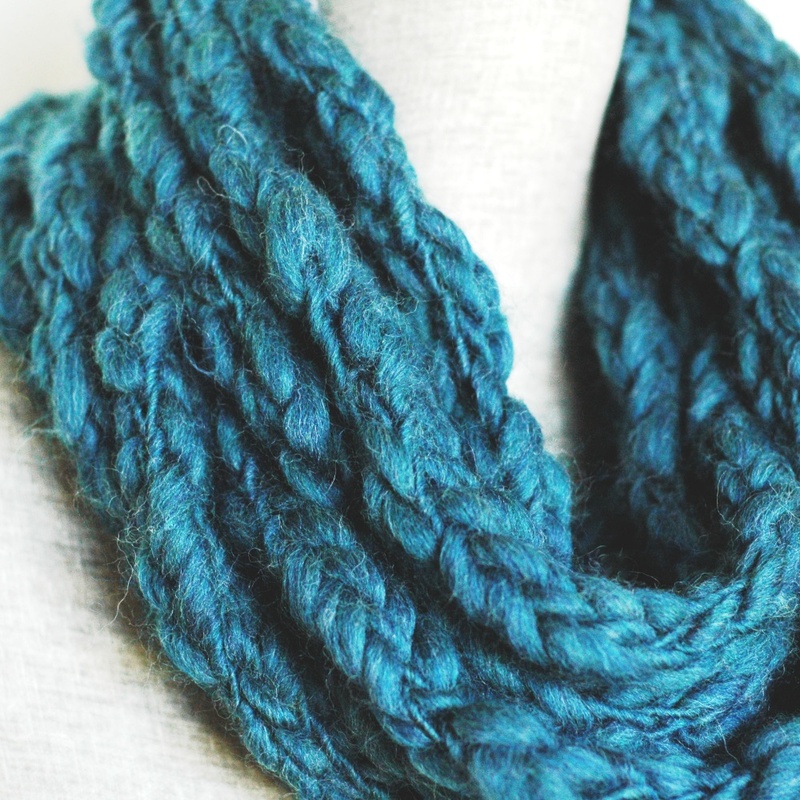 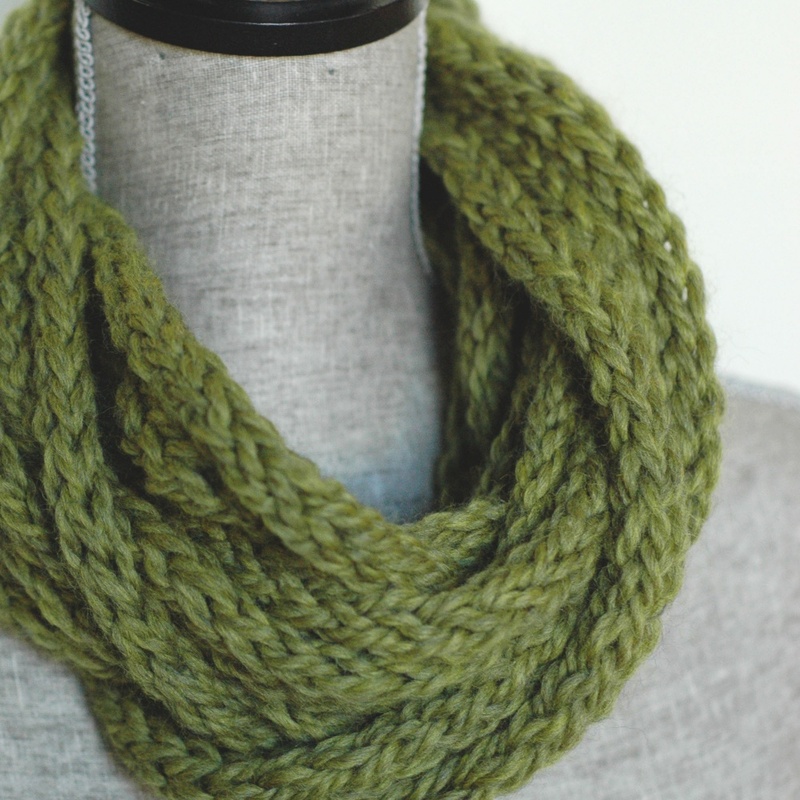 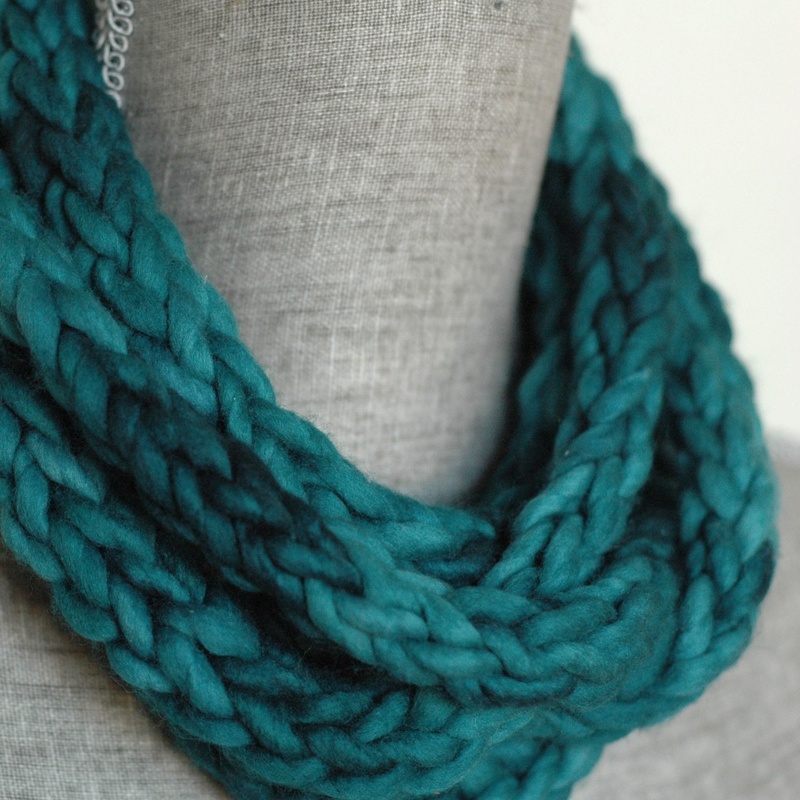 View cart “Merino Wool Neckwear :: Bay Green” has been added to your cart.